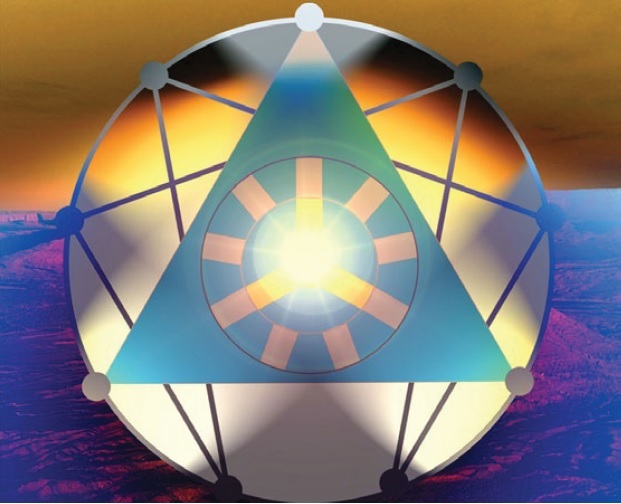 We would like to offer our warmest congratulations to our Companion, Jan Malique, on her ordination as an inter-faith Minister with the Sacred Rites Foundation. Jan writes at Strange Goings On in the Shed and Dispatches from the Hinterland. 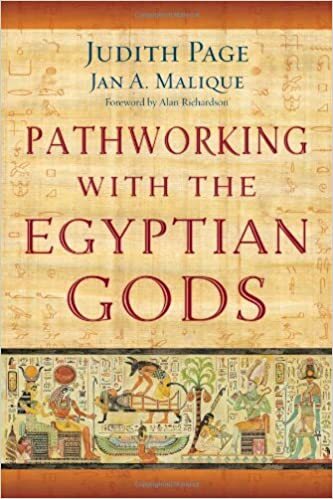 She is the author of Pathworking with the Egyptian Gods, with artist Judith Page, published by Llewellyn.